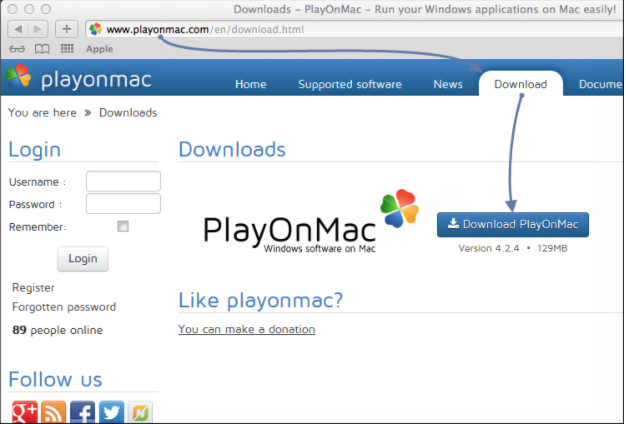 To install the terminal, download the installer "mt4setup.exe" (or "mt5setup.exe" respectively). 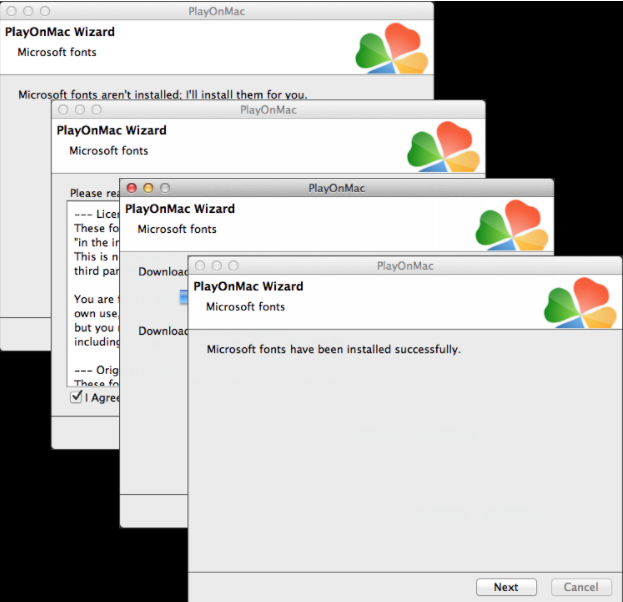 After the download is complete, launch the setup file. 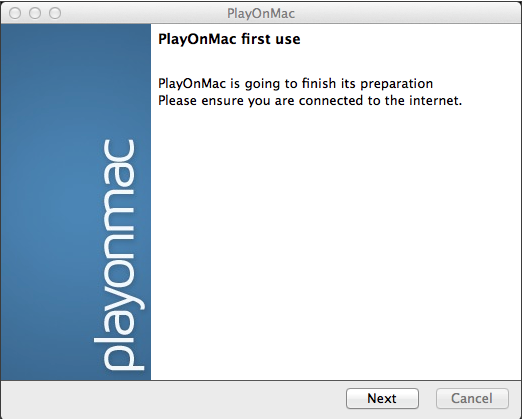 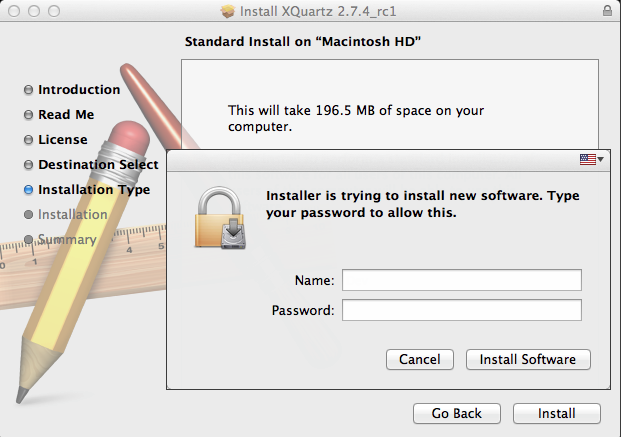 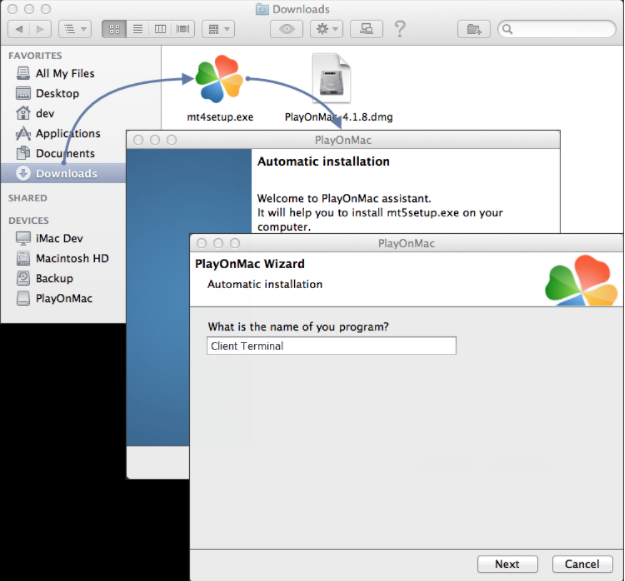 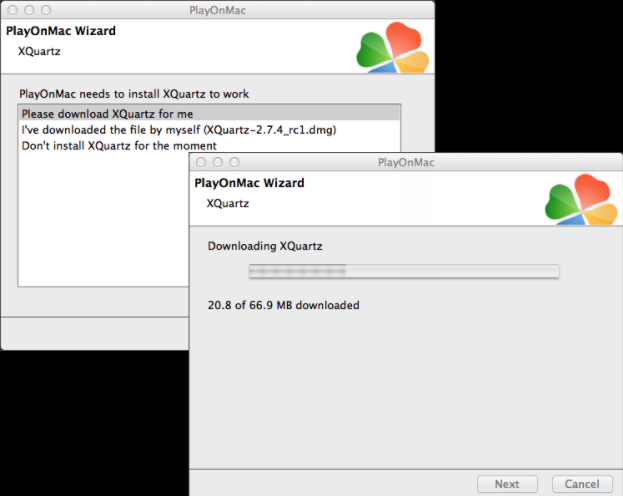 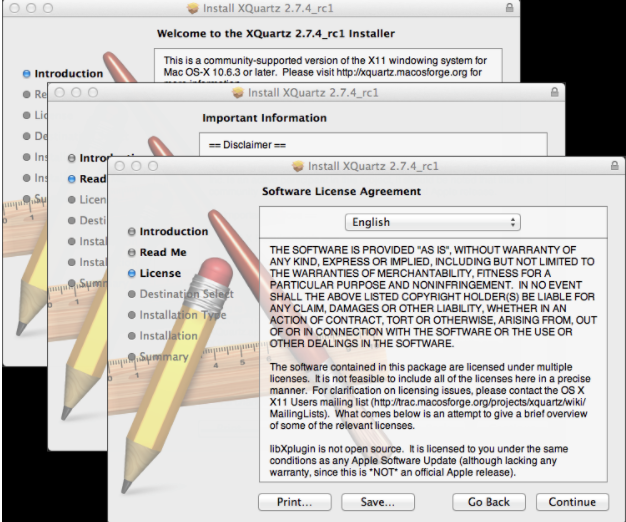 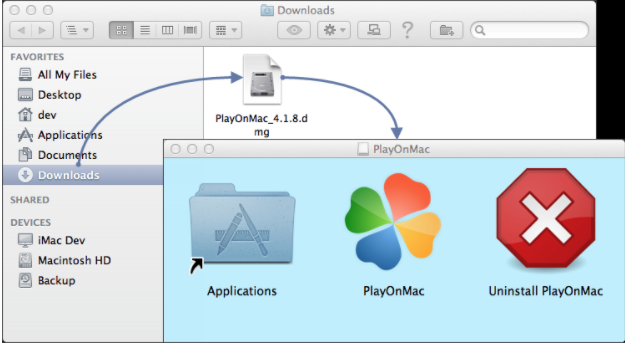 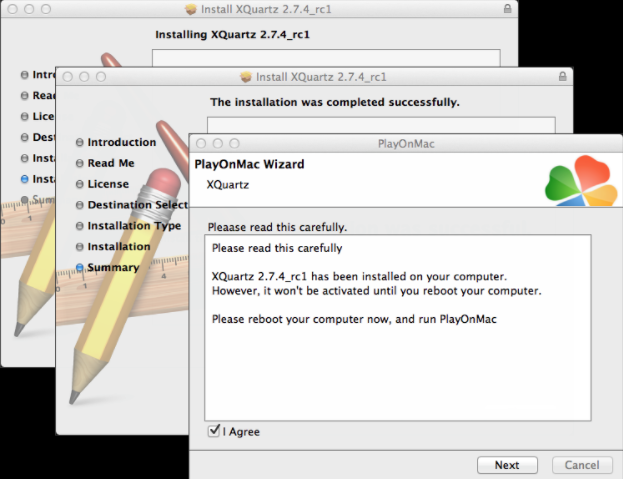 PlayOnMac will be used automatically to open it. 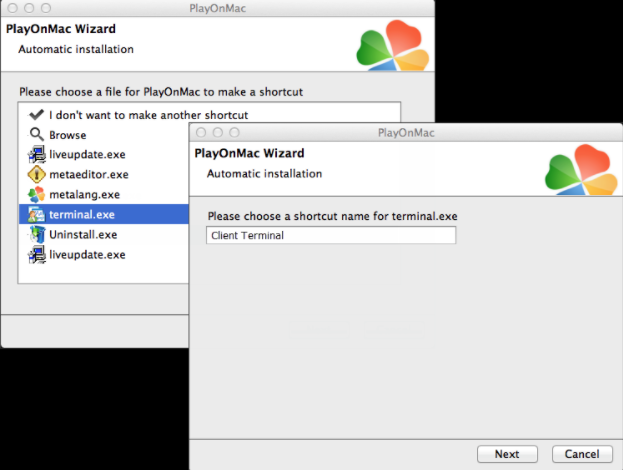 After creating the necessary shortcuts, you can start using the client terminal. 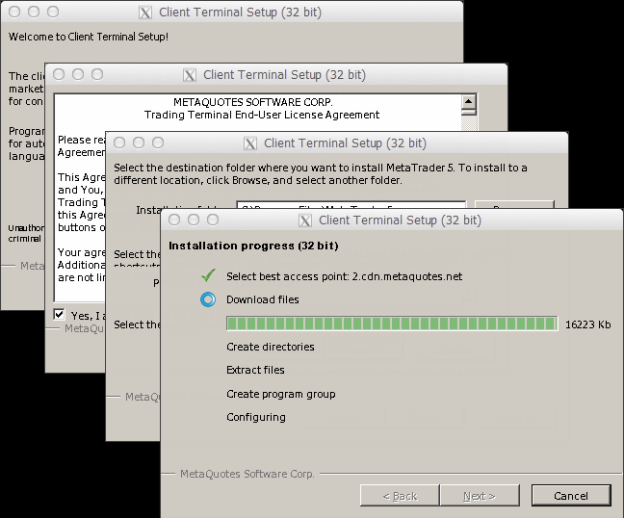 In the case Metatrader4 shows an error message specifying "Unsupported Operating System", please follow the next steps. 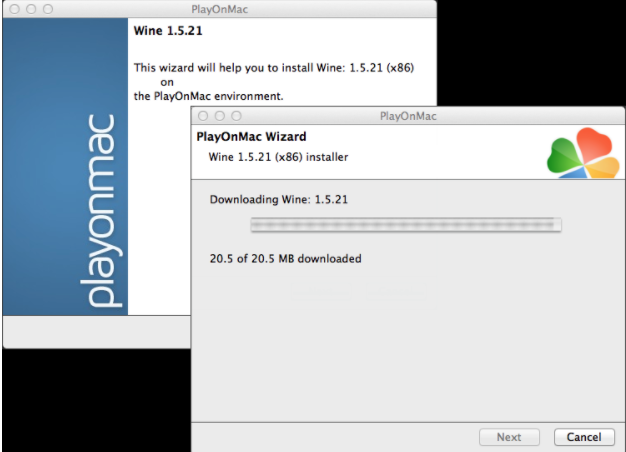 Click "Configure" on PlayOnMac, select the recently created virtual unit and click "Configure Wine". 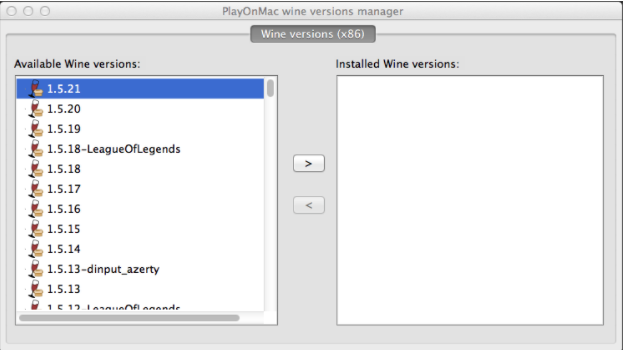 After a while, a window will open with configuration parameters. 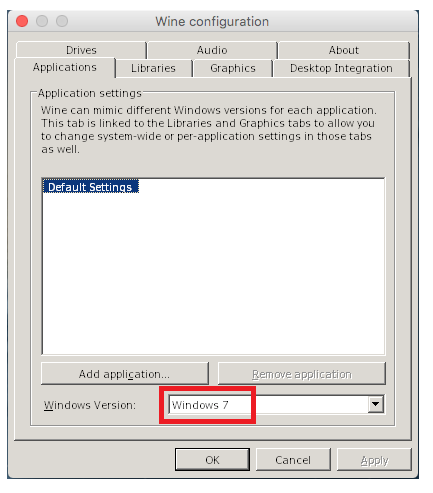 Select "Windows 7" and then click OK.